Convenient South County location! 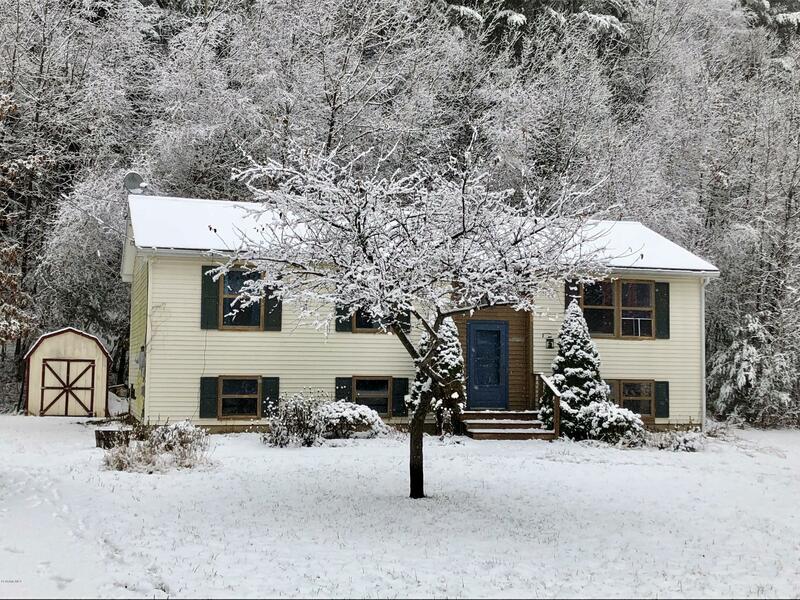 Just 4 miles to downtown Great Barrington and footsteps from the Appalachian Trail, this comfortable 3 bedroom, 2 bath home offers extra space with a finished flexible lower level, private deck and level sunny yard. Bring your own style and make this a great home for all seasons!